Molasses is that dark, rich and sweet semiliquid ingredient you add to many cookie and dessert recipes. And you might already know, but it is the origin from which sugar comes. Molasses is manufactured by boiling down the syrup of sugar cane juice. Unless it is honey, people usually vote against eating anything as sweet as molasses. So what are the health benefits that make molasses an exception to this rule? • Molasses is important for the health of your bones. It can protect you from osteoporosis with its rich content of important minerals and nutrients such as copper, manganese, magnesium, calcium, iron and potassium. Imagine something that is so rich of all these nutrients at the same time! • It protects you from Iron deficiency symptoms. Did you know that a mere teaspoon of molasses a day is enough to protect you from all the ailments associated with iron deficiency? Such as poor blood circulation, anemia, fatigue, hair loss and poor immune system. • Did you know that although molasses is extremely sweet, it is very low in glycemic index? In simpler terms, it doesn’t cause all the problems sugar and other refined carbs cause such as insulin resistance, diabetes, inflammation fat buildup in the waistline. • It helps with the treatment of several stomach problems, such as stomach ulcer, stomachache, indigestion, constipation, diarrhea and IBS. • It is good for your colon. It is rich in calcium making it a natural effective colon cleanser. 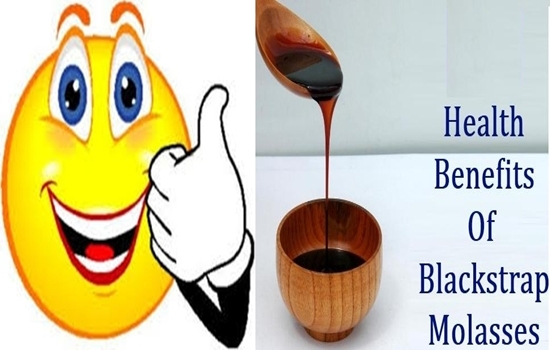 Moreover, molasses is one of the things that can raise your odds against colon cancer. • Molasses is rich in antioxidants. Antioxidants are not just good for the health of your skin (meaning you can use it in skin scrubs and masks), they are also necessary to protect you from free radicals that cause serious ailments such as cancer and heart disease. what is 8 in addition to 2?